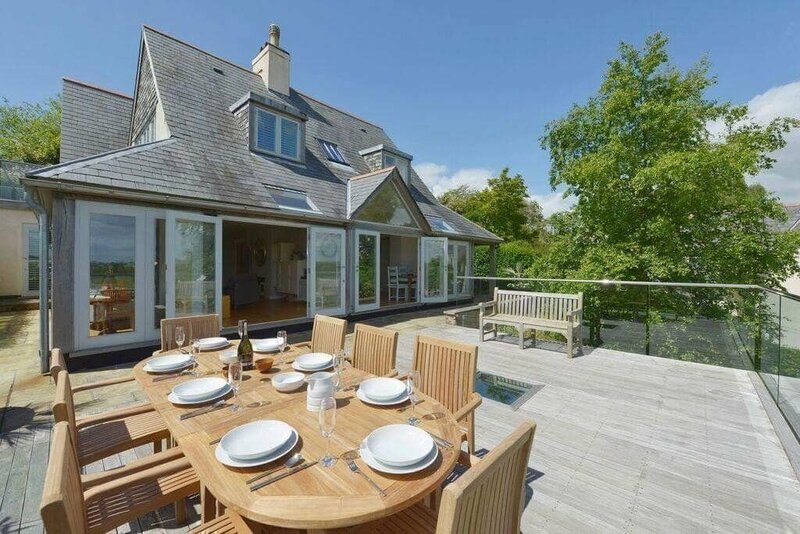 With 15 years’ experience providing five star Property Management to exceptional properties in South Devon and East Cornwall, Pebbles offers a personalised service built on proven processes and expertise combined with efficiency, reliability, transparent communications, a network of trusted partner specialists, and an eye for detail. Continually honing our product and service year on year, our work is founded on empathy and experience. 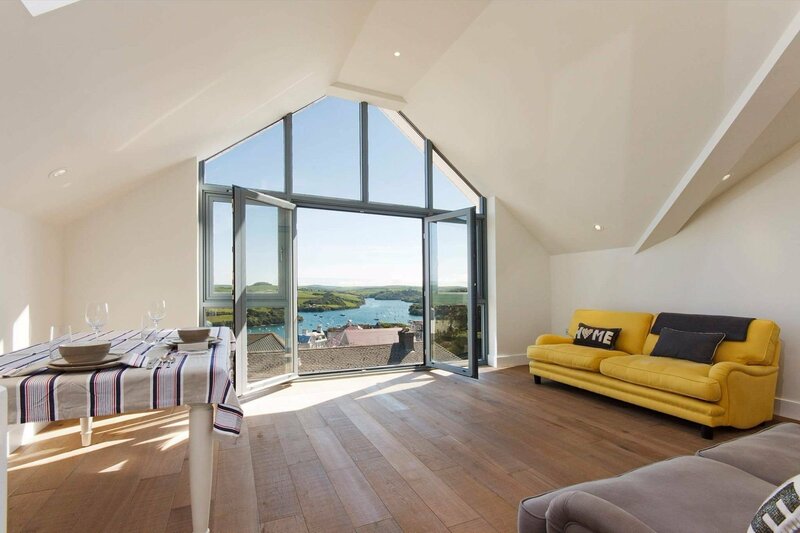 Understanding the challenges of owning a holiday home or private second home, we have invested in ongoing professional training as well as customised technologies to meet the specific demands placed on properties and their owners in the South Hams. 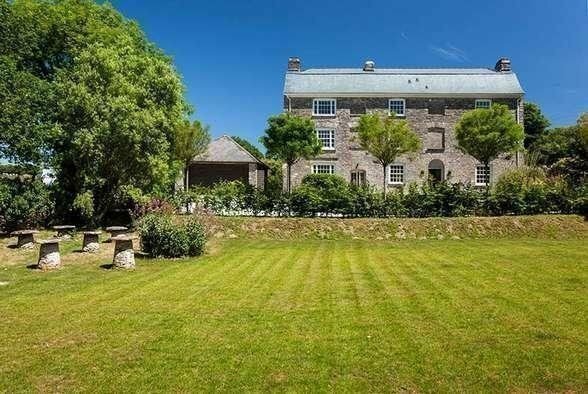 The result is a regional property management service that works from Salcombe to Dartmouth, Kingsbridge, Loddiswell and Noss Mayo to give you peace of mind. Home owners can be assured that your home and your interests are being cared for at all times, wherever you are in the world. You can even check in on it any time you like through an online portal (more on that below), should you choose to, meaning you have all the control but none of the hassle of running your property. From making sure that paying guests find an experience that will keep them returning again and again, to property checks that will keep your home safe and secure, even when it’s empty for extended periods of time, at Pebbles we aim to maximise the experience and value of your holiday home. 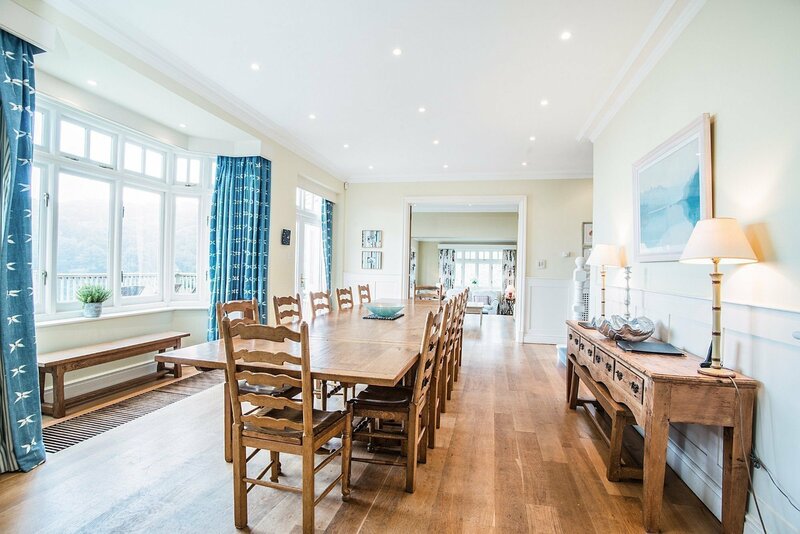 A fantastic Salcombe property management service, and an absolute pleasure to work with. I never have to worry that there are going to be problems at the house because Pebbles only ever come to me with solutions. I absolutely recommend them. A dedicated Property Manager who acts as a single point of contact and takes a proactive rather than reactive approach to the welfare of your home while still aligning decisions to your own value judgements. Access to Pebbles and our team of Devon tradespeople 24/7, 365 days of the year, with an on-site response guarantee of 60-minutes. Real time communications following property checks and works at your home, complete with both information and images on our custom-built Client Dashboard to which you will be given a personalised login and event archive. In addition we will communicate regularly by SMS updates and email. Fortnightly/weekly property checks, the specification of which has been informed by insurance partners, to truly maintain home insurance warranties, and be your ‘eyes and ears’ while you're away. A unique consultancy service option to assess the return on investment of your property letting. Thank you for all your help over the years - it has been so nice to just call up and know that we can turn up to a lovely clean house with all problems fixed by yourselves. I have given your details to the new buyers so maybe your relationship with the house will continue! 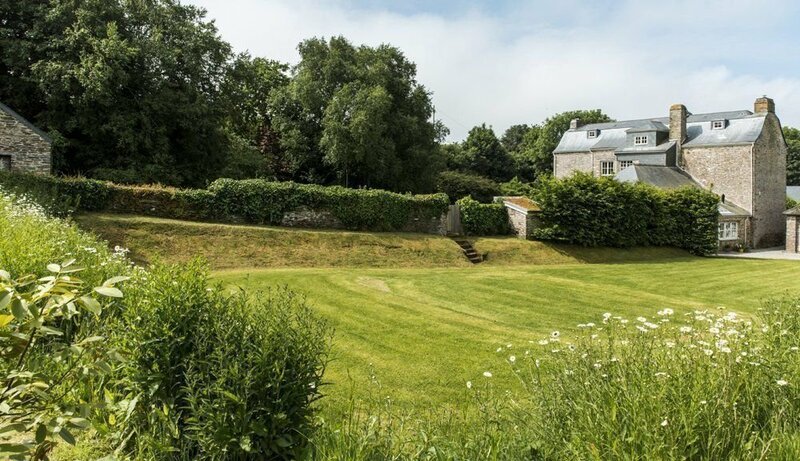 In your absence, your Devon holiday home will need someone you can trust to take care of it as well as you would. 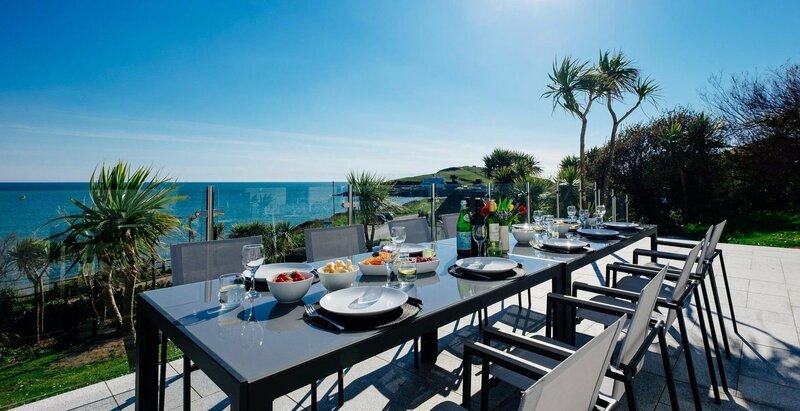 Our carefully recruited Salcombe-based property management team brings years of experience in luxury hospitality, including super yachts, luxury hotels and coastal estate management. Your dedicated Property Manager is a single point of contact for all your property requirements. Their team can be depended on to be there whenever you or your guests need them, so you can be safe in the knowledge that your home is being cared for at all times by leading experts in property management. The fusion of industry professionalism and personal integrity is central to the Pebbles Property Management service. Our team undertakes regular and ongoing training, and we constantly assess our standards against those of leading industry bodies* to ensure quality control. 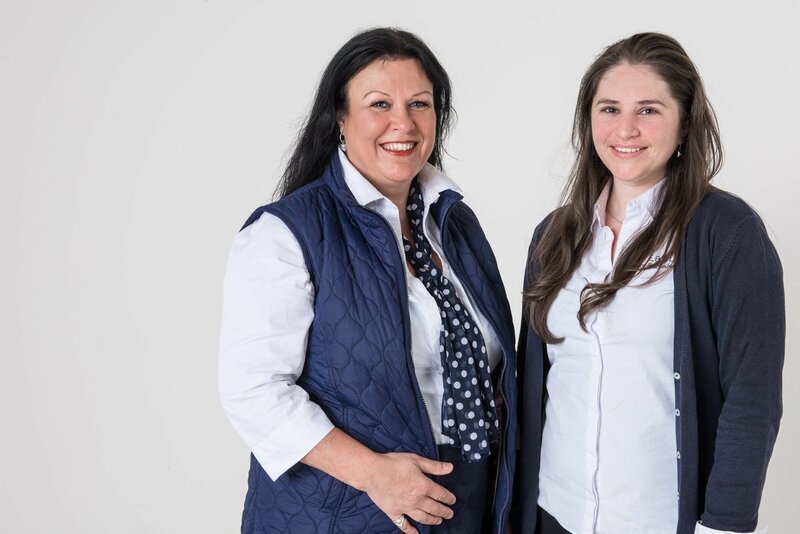 As a visual display of this attention to detail and professionalism, whenever a member of the Pebbles team attends your property, they will do so in recognisable Pebbles uniform. 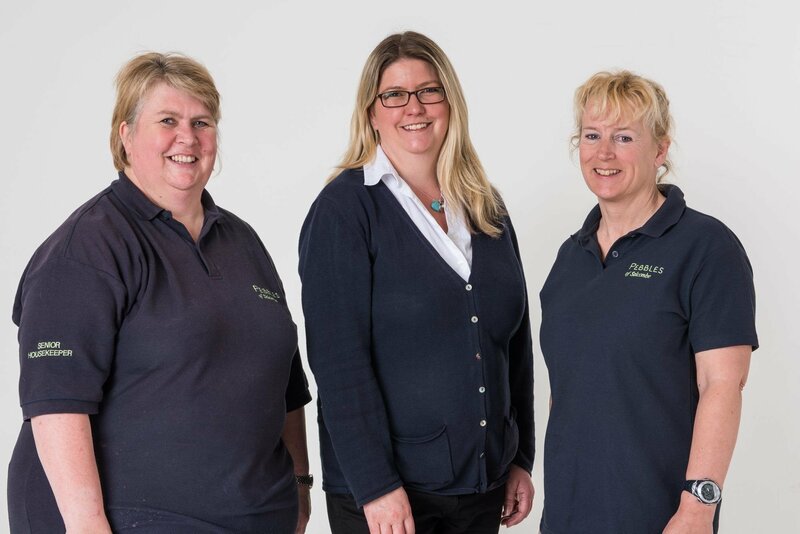 All members of our team are also tooled and insured, complete with employers, public and professional indemnity insurances. *Including the Association of Property and Facilities Managers, the Institute of Residential Property Managers, and Visit Britain. 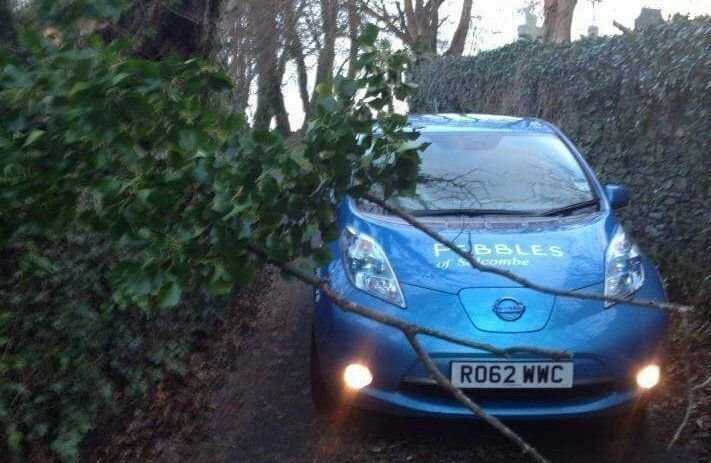 At Pebbles we don’t come to you with problems, only solutions. This is achieved through the expertise and commitment of our employed team, working with our network of Partner Specialists and associates, enabled by the systems and processes we've honed through continuous improvement over the years. For example, we schedule regular property checks at a frequency to suit you. We also prepare a detailed Property Index of your home when you join us to make sure everything down to the way sofa cushions are positioned is as you would like to find it. We then communicate all updates to you via preferred means, including SMS and our custom-built online Dashboard. Our property check sheet is designed and updated by a team of colleagues with representatives from the insurance industry, making them invaluable in the case of an insurance claim. At the check, any caretaker requirements are carried out, such as collecting your post for forwarding or altering the heating for your arrival. We also check for any maintenance needs such as evidence of leaks. If a cold snap is expected, we will also take the initiative, for example, adjusting the heating to help prevent a burst pipe or install sandbags where needed if a storm is brewing. We will then make you aware of any concerns or actions arising at the property check on our Client Dashboard, including photos for your reference and any actions taken or required. 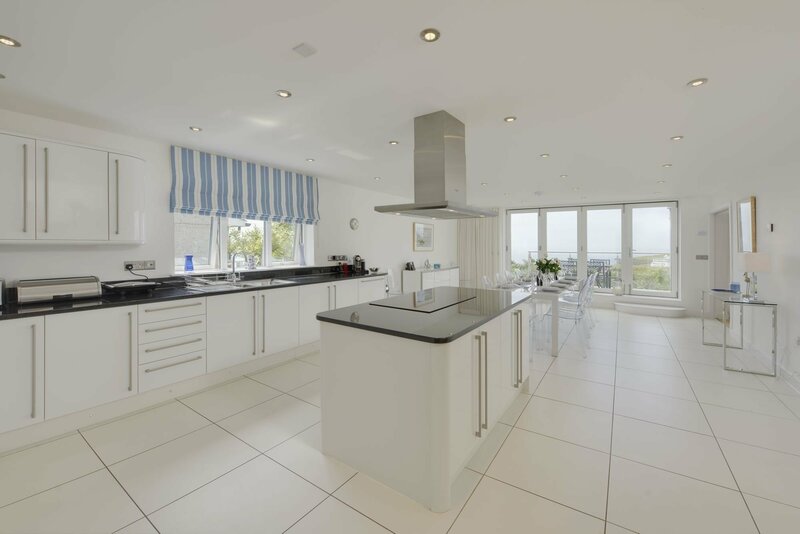 As part of our commitment to our clients, Pebbles maintains reliable relationships with a network of South Devon's best property specialists and tradespeople, from architects and engineers to chimney sweeps and soft furnishing specialists. This means that should there be any scheduled or unscheduled maintenance requirements at your property, we know the best people for the job. Our maintenance service is available 24/7, 365 days a year, and knowing that time is often of the essence we can arrange for technicians to be there quickly and efficiently whenever the need arises. We review our partner specialists annually based on criteria that prioritises access, workmanship, knowledge and value for money. Our Partners choose to work with Pebbles not only because of the exceptional portfolio of holiday homes, second homes and estates that we care for, but also because of the care we take in being good partners, like investing in software to help them to work with us for you. 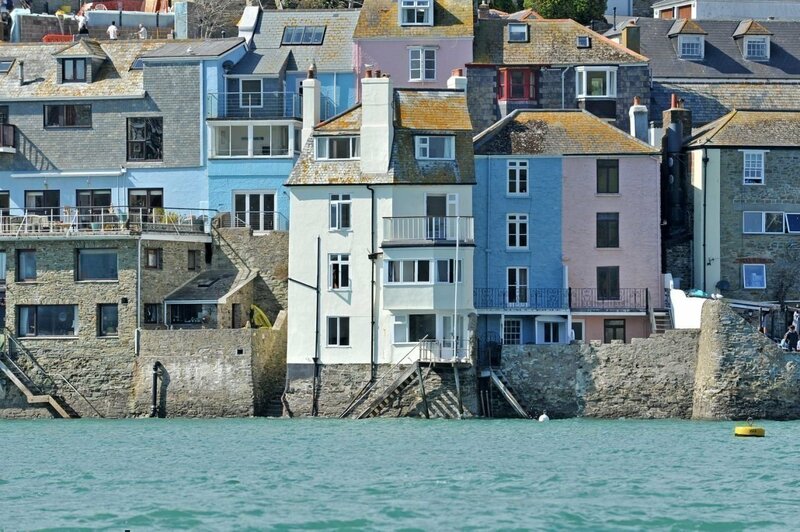 With increasing numbers of properties empty in the winter months in popular holiday destinations such as Salcombe, our aforementioned regular property checks are a simple and effective way to help your property remain safe and secure. Pebbles is a registered with Devon and Cornwall Police to act as a ‘keyholder’ to be contacted in case of an incident should anything happen at your home while you are away. Our checks help to manage the risks to avoid an event that requires a claim, however, in the case of a claim the checks aid quick progress to remedy any damage with minimal inconvenience to you. Everything was in perfect working order, which made for a very relaxing break. The increasingly litigious climate means that holiday letting property owners are evermore in need of attention to detail when it comes to insurances and health and safety, especially for holiday home owners who let their properties. Working closely with you and your letting agent, Pebbles will manage the health and safety certifications required to make sure you are fully protected. Many of our home owners live a long way from their holiday homes and private second homes, and we understand that it is important for your peace of mind that you are kept aware of everything that happens at your property. We believe that transparent communications are central to ensuring trust between Pebbles and our clients. We offer a multi-faceted approach including SMS updates following all Property Checks of your property and a dedicated Property Manager who is your direct point of contact for all questions and requirements whether face-to-face or at the end of the phone. In 2017 we took our communications to the next level, investing in a customised online Client Dashboard that allows all property owners to stay in touch with planned events and current maintenance tasks in real-time complete with images. You can also see briefs and images on completed works such as your garden in bloom, a new outdoor light, or a refurbished room..
At Pebbles we take a proactive rather than reactive approach to Property Management. That includes making suggestions and facilitating opportunities for you to make your property investment work harder for you. Informed through annual reports and market knowledge, we keep a log of all maintenance requirements such as when your windows were last painted, in order to keep your property in optimum condition. We also offer a consultancy service, which will provide opportunities to think outside the box to maximise your property’s return on investment and improve its value. 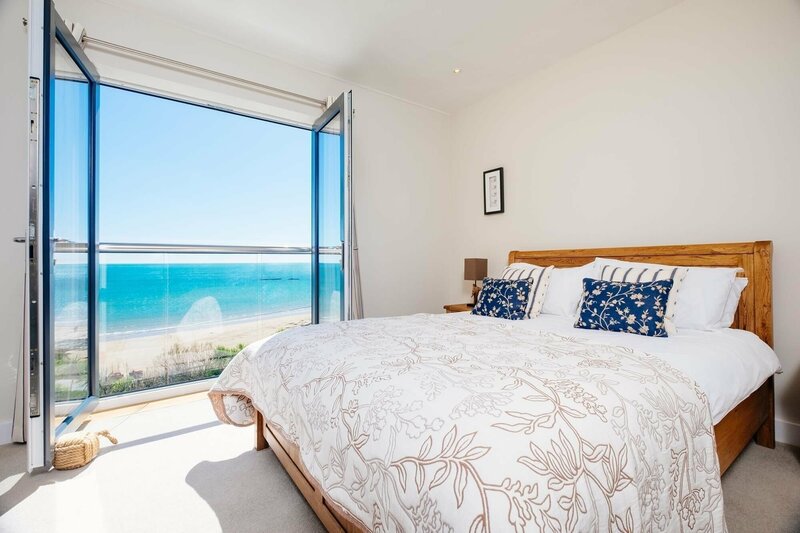 That might be helping you to turn it into a profitable holiday let with minimum fuss, making small but effective changes to layout, or auditing the letting agency options available to you to make sure you have the best relationship possible. 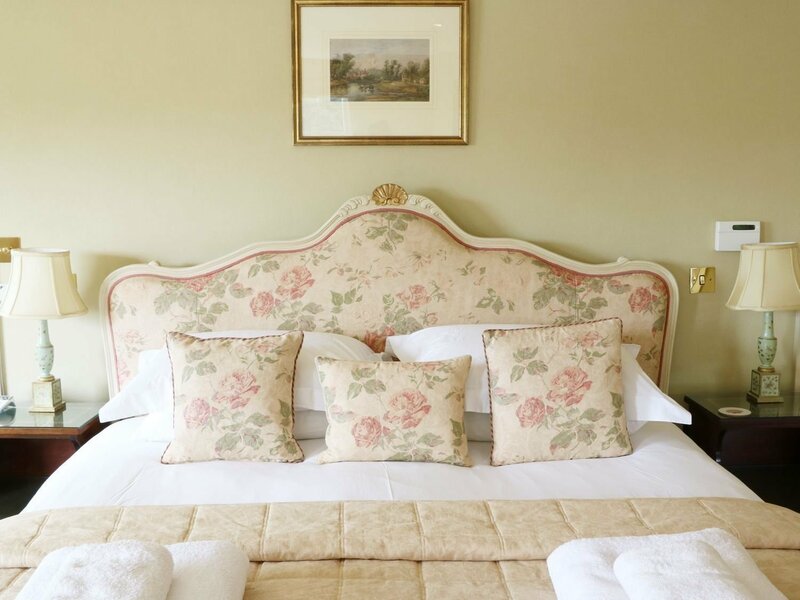 Little details can make all the difference to a holiday experience, and if you let your holiday home we want your guests to have the kind of experience that will maximise the opportunity for repeat bookings. Once we have made sure your home is squeaky clean, warm and welcoming, the cherry on top are the little luxuries. Working with local brands including Sharpham Wines and the Bakehouse in Salcombe, you can order a Pebbles Welcome Hamper to greet you or your guests at your home on arrival or an exclusive collection of bathroom toiletries for your bathrooms from The White Company. If you choose to let your home to visiting guests we will provide you with a bespoke Welcome Folder to guide them to the best places to visit in the surrounding area. 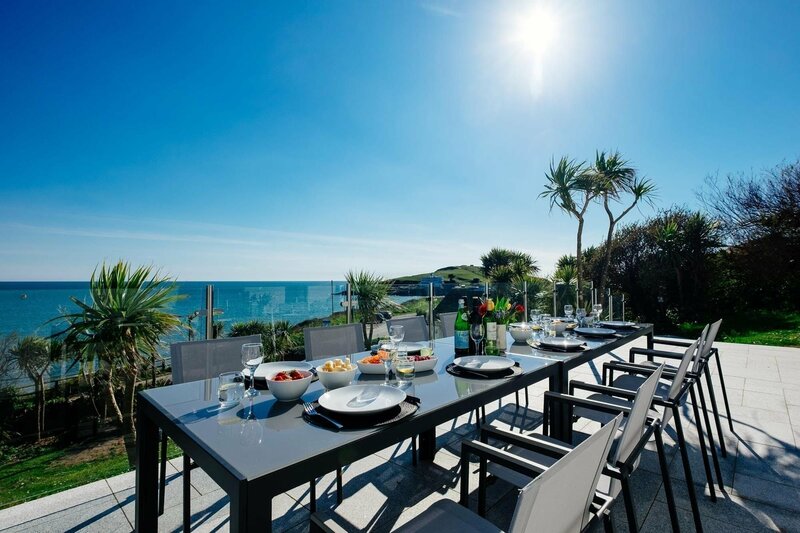 At Pebbles, more than half our clients do not let their South Devon properties, instead keeping them as private second homes for their own enjoyment. So why, might you ask, do they enlist the services of a company managing luxury property? From finding a letting agent to doing all the health and safety checks, Pebbles consultants help private second home owners to transition into holiday letting with ease.